It can be frustrating to deal with a roof leak. As moisture penetrates the roof’s inner layers, the other areas of your home become susceptible to water damage. It’s important to address this issue as soon as possible. Otherwise, it could cost you dearly in the long run. In today’s blog post, Hill Roofing Corporation, one of the top local roofing contractors in the area, offers tips on tracking down the source of a roof leak. Finding the source of the leak may sound easy. However, a variety of factors must be considered. You first have to determine whether the leak comes from the roof or not. For this, you need to eliminate all probable causes. The issue may be brought about by a malfunction in your plumbing system. It’s also possible that the leak may be coming from your HVAC system. An accurate diagnosis regarding the cause of the leak allows you to address the problem with more certainty. Hiring a professional roofing services contractor like us can be of great help. Upon confirming the roof leak, the next step would be to find its source. Check for any visible water stains on your ceiling. After which, check the attic at the same spot as the stains. Remember, however, that a leak may involve water moving horizontally, especially if you have a flat or low-sloped roof. It means that the source could be in some other area of your roofing system. Inspect the other components of your roof, including the rafters and the decking. Get up to the highest point of your roof if necessary, but do so with care. Do the repairs once you’ve found the source. When you find that it’s a severe leak, you can always turn to one of our roofing pros. 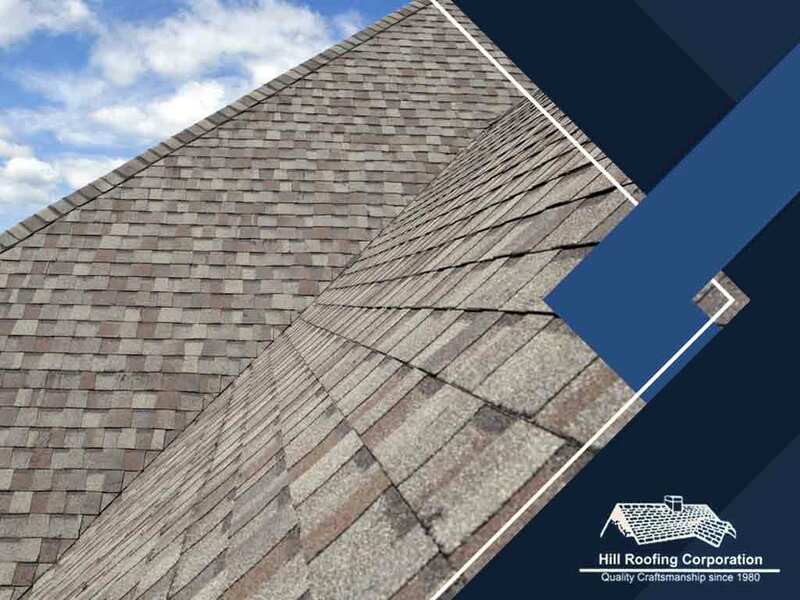 Turn to Hill Roofing Corporation for your roof repair needs and issues. We provide residential and commercial roof replacement and installations as well. Get in touch with us by calling (703) 291-0311. You may also fill out our contact form to request a free estimate. We serve Manassas, VA.